The Mega Millions minimum jackpot is currently standing at $15 million, but after the changes this is going to be increased to a whopping $40 million! Better chances for bigger jackpots. The chances of players winning any of the life-changing second tier prizes is increasing from 1 in 18 million to 1 in 12 million. More money in the third tier. The third tier prizes are getting doubled from $5,000 to a whopping $10,000! And because of this increase, the prize tiers beneath the third tier are also getting bigger. Even more lucky numbers to choose from. Along with the bigger prize giveaways, players will also have a bigger range of lucky numbers on the Mega Balls to choose from. The Mega Ballsare going from 15 to 25. 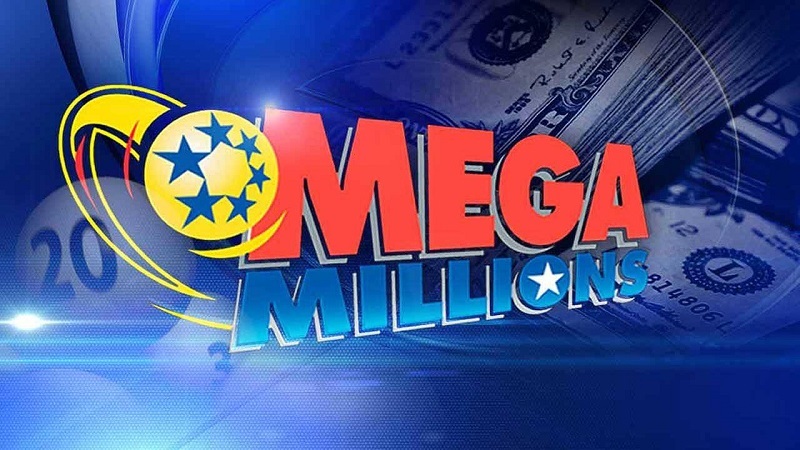 The leading Mega Millions jackpot that has been won by a single individual is 265 million dollars. It was handed over on February 24, 2015, and the winning numbers consisted of 26, 32, 44, 45 and 58 + Mega Ball 11.